A long time ago in a holiday season far, far away, a AAA game took a public flogging. It’s likely that no one video game had a rougher go of it in the public eye that EA’s Battlefront 2. The big-budget Star Wars shooter from DICE was set to release along with the fanfare from the opening of The Last Jedi in theaters, but became entangled in controversy due to its heavy reliance on loot crates. While the game still sold relatively well, the whole situation caused a shift in the way EA operates its yearly shooter business and had other publishers take notice. Loads of players skipped the game, but after a year of updates and balance adjustments, is Battlefront 2 a legit banger? Was the blowback warranted? The Shacknews stream team takes a deep look in today’s episode of Happy Hour. The fun begins at 6:30 PM ET (3:30 PM PT) on the Official Shacknews Twitch Channel. 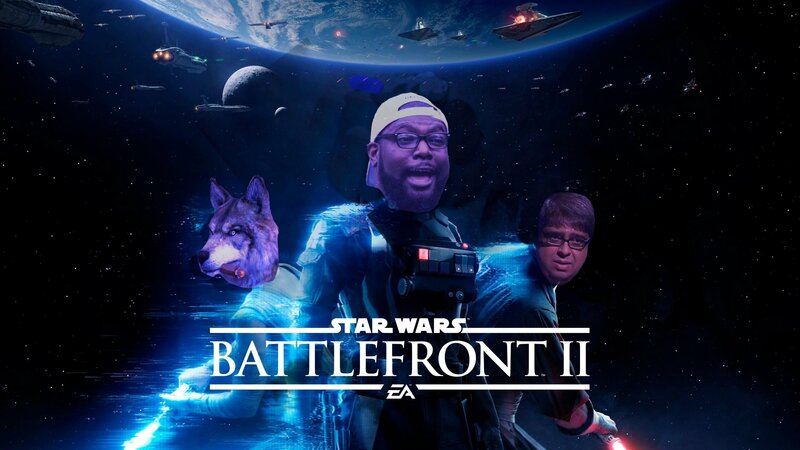 Chris Jarrard posted a new article, Happy Hour: Is Battlefront 2 all that bad?